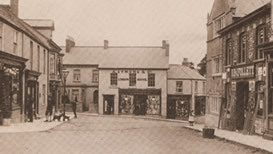 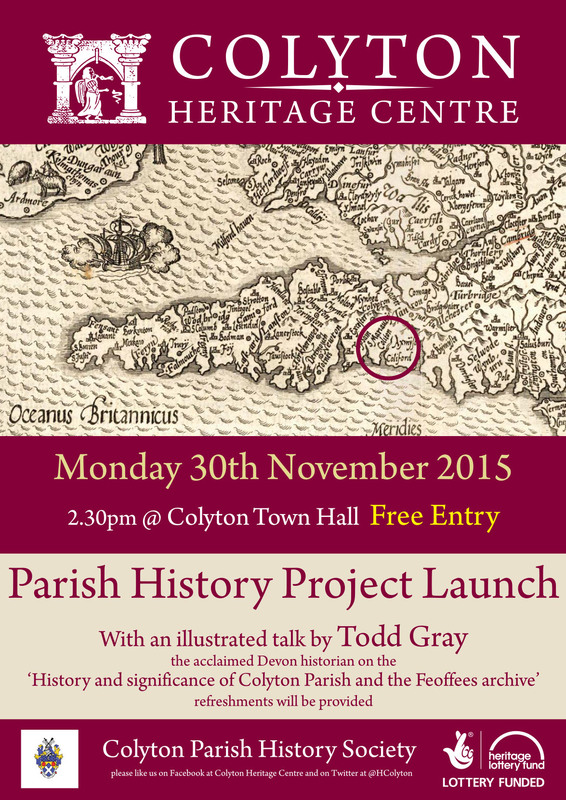 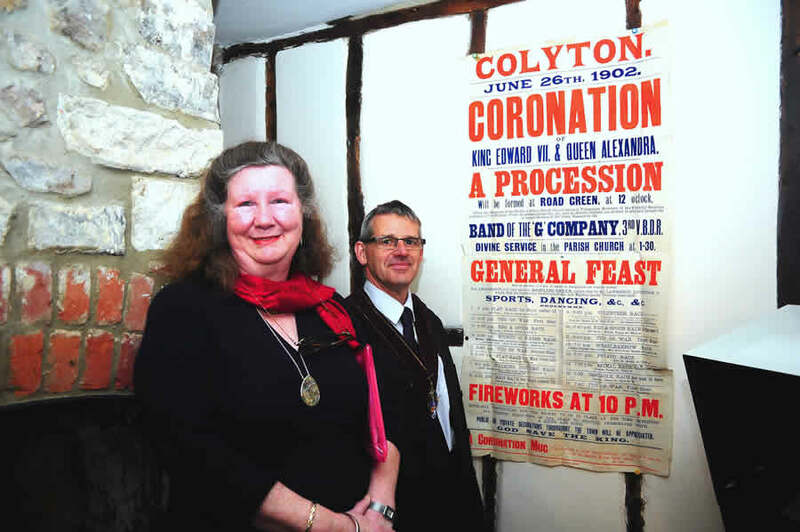 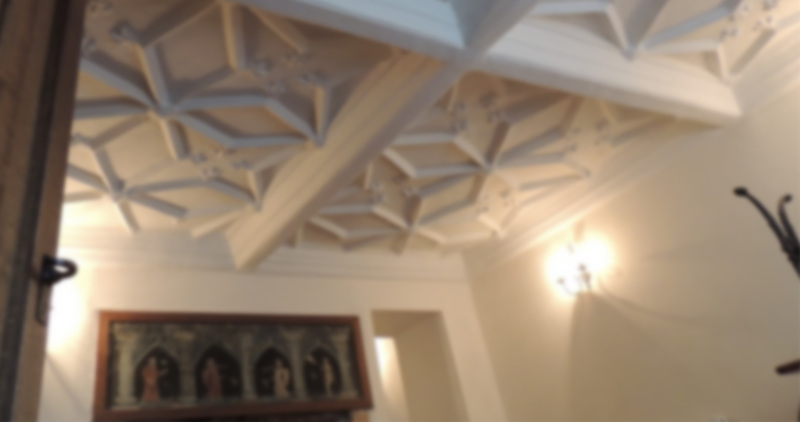 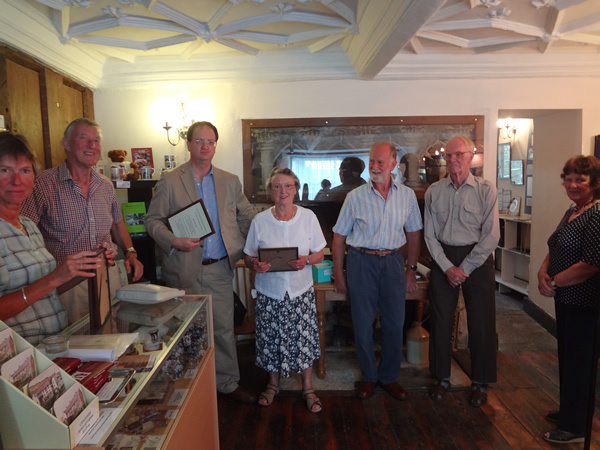 Local historian, Todd Gray, who is based at Exeter University, will launch the event for us with an illustrated lecture on the national significance of the Chamber of Feoffees’ Archive and the history of the Parish of Colyton. 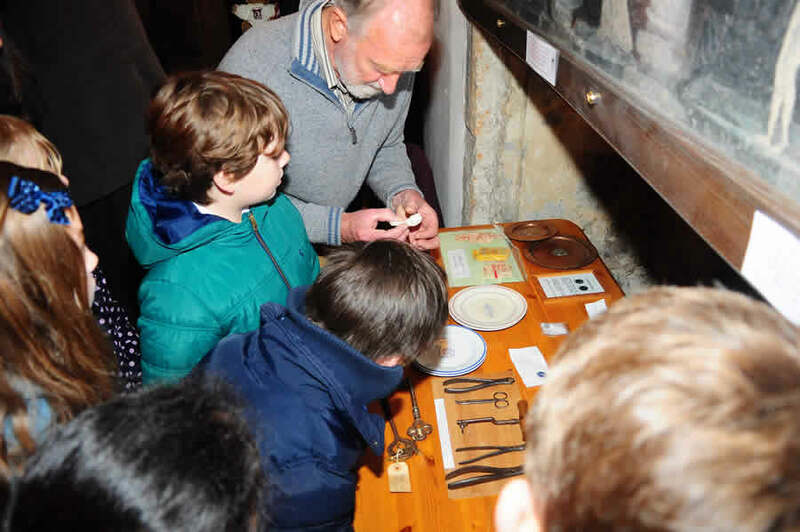 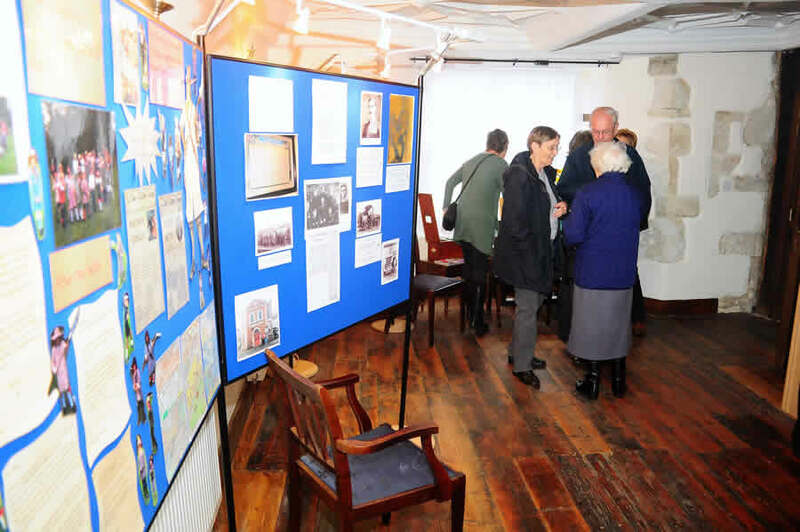 He has kindly agreed to oversee and co-ordinate the research activity and is keen to share his knowledge and expertise with those involved, so that a detailed history of the Parish can be prepared and items of note displayed in the Heritage Centre. 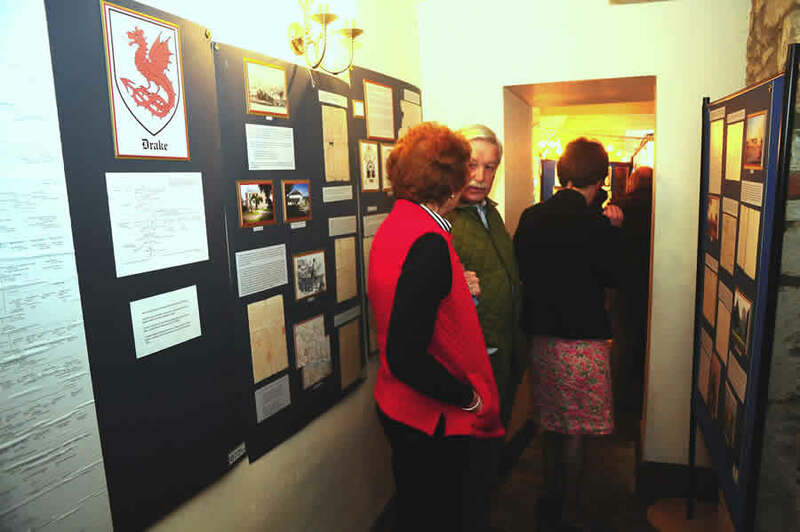 Further details about the second phase of the Project – digitization of the Feoffees’ Records and training of volunteers – will be announced in the New Year. Please do come to this event and invite your friends, colleagues and families along too. 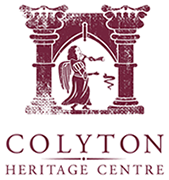 We need enthusiastic volunteers who are keen and able to research aspects of the history of the Parish of Colyton including Colyford.